Lee Ann has two new recordings on Audible. 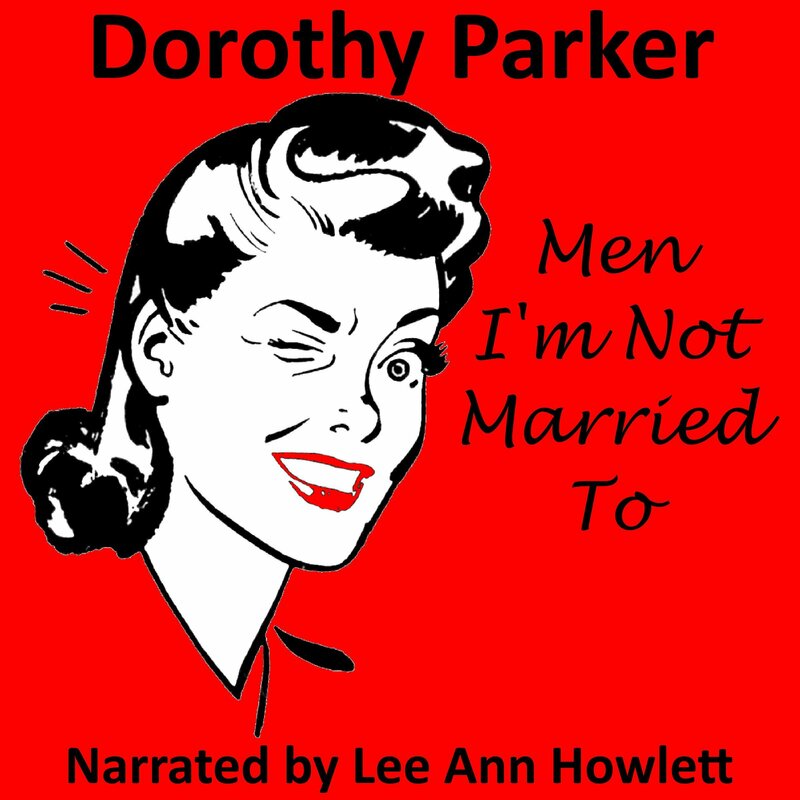 The first is a short work by Dorothy Parker entitled Men I’m Not Married To. This was produced in cooperation with Spoken Realms. To listen to the sample and/or purchase, head to Audible here. 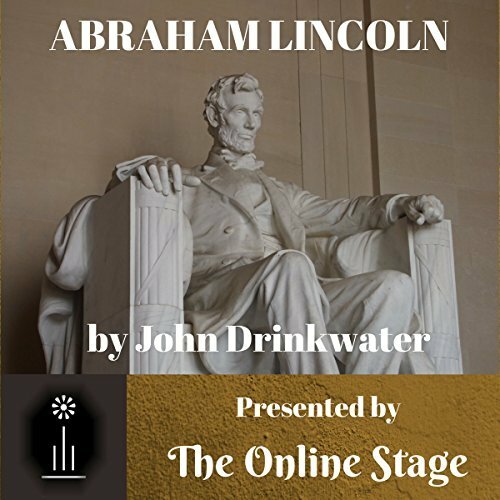 Also in cooperation with Spoken Realms, the second recording recently published on Audible is Abraham Lincoln by John Drinkwater. This is a full-cast production from members of The Online Stage. Lee Ann plays the part of Mrs. Otherly along with another unnamed woman. “In survey after survey, Abraham Lincoln is universally ranked as the greatest of America’s presidents, setting standards for honesty, courage, compassion and ethical responsibility. John Drinkwater’s play was the British poet’s first theatrical success, opening in England in 1918 to surprising acclaim and making its way to Broadway in 1919, to even stronger public enthusiasm. It was produced on radio by Orson Wells on August 15, 1938, on his program, The Mercury Theater on the Air. In 1924, a two-reel film version of the play was distributed nationwide, one of the very first sound films, and on May 26, 1952, the play was presented on television on the anthology series Studio One, with film icon James Dean in a very noticeable supporting role. To listen to the sample and/or purchase, you can find this production on Audible here. Posted by lahowlett on November 4, 2017 in Uncategorized and tagged Abraham Lincoln, American literature, Audible, audiobooks, Dorothy Parker, full-cast production, John Drinkwater, Spoken Realms, The Online Stage.